Photo credit: 1976 © City of Montréal. 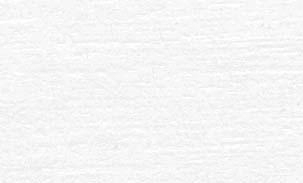 Catalogue number VM94/Ud77-13. 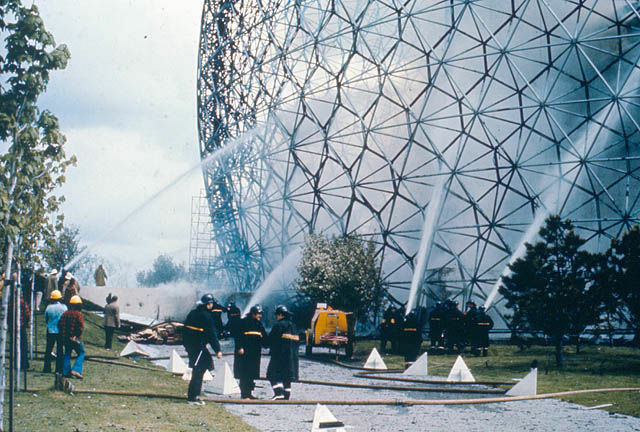 This May 20, 1976, photograph captures Montréal firemen putting out the fire at the former USA Pavilion ("Biosphere").